I think that the Arkham Knight was a flawed concept from the start - by hinging so much of the main story on this one character, and by placing so much emphasis on the reveal of his true identity... The Harley DLC takes place shortly before the main game. 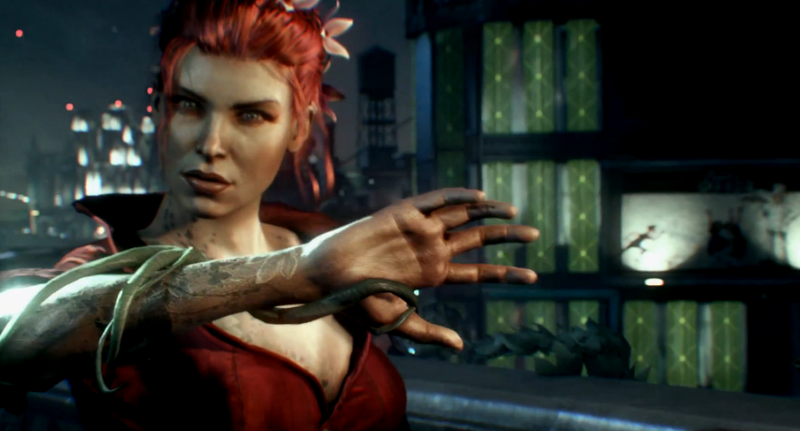 The Red Hood DLC takes place after the story arc, and the Batgirl DLC takes place before Arkham Asylum. Two years after it came out I'm still sore from the crushing disappointment that was Batman: Arkham Knight. After one awesome game with Asylum, one of my favorite games of all time with City and a decent prequel with Origins I don't know why I expected a game to live up to that kind of legacy. Pre-ordering Batman: Arkham Knight will apparently get you some interesting-looking story-based DLC for the title. A reader sent Batman News what looks like a GameStop promotional page outlining the exclusive Red Hood Story Pack concerning a "ruthless vigilante" on the streets of Arkham. 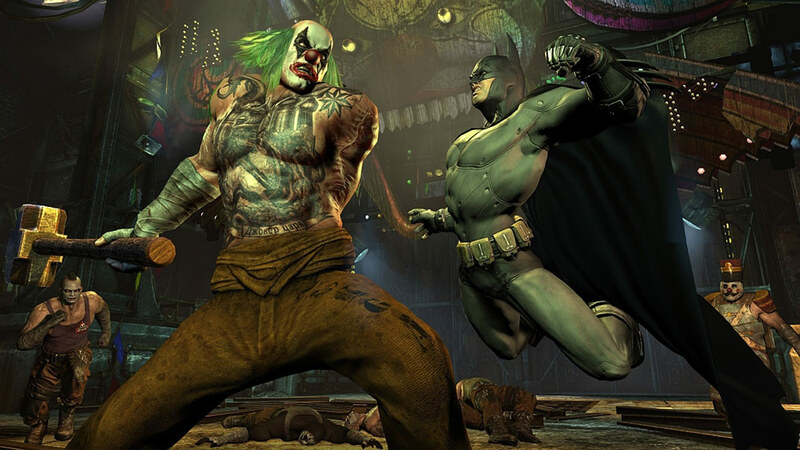 Unaware to both men and Arkham's staff, Joker's most deadly plans were eventually formed on the foundations of the asylum where its grounds would play host to one of the longest nights in Batman's career and Bruce's life.